Even as new commercial construction arises everywhere, the government finds it has "insufficient resources" to maintain and improve public schools and hospitals. After independence, Gamal Abdel Nasser built roads, schools and universities, and the Aswan dam, which supplies much of Egypt’s electrical power. Today, the people of Egypt see much of that infrastructure crumbling, and much of the new construction is designed to exclude large segments of Egyptians. 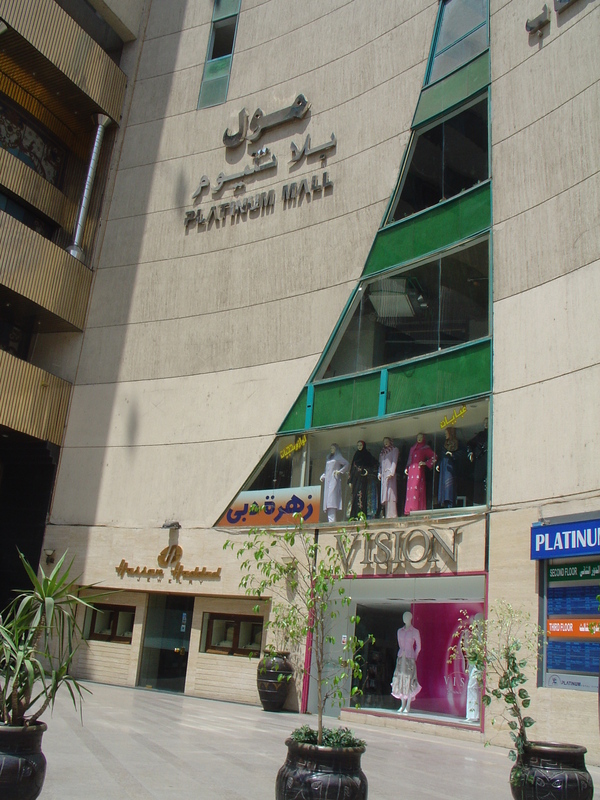 It’s hard to tell that Egypt is suffering from rising poverty and runaway inflation because everywhere you look there is steady, ongoing construction of amusement parks, beach resorts, condominiums, swimming pools, gated communities, and shopping malls, many of which sport an “Islamic” or “phar­aonic” and “Western” or “modern” architectural fusion. But much of this construction not only excludes the poor and working classes, it’s built at their expense. Several times in the last twenty years police have forcibly relocated the poor from their tiny, cramped residences in the heart of Cairo to concrete high rises on the margins of the city to create new spaces for the wealthy. Like every global city, Cairo is plagued by unplanned construction, that is, by squatters and slums. There are some 400 areas of unplanned housing, with a population in excess of 7 million and perhaps as great as 12 million, one-third of the city’s population. Periodically, these are demolished to make way for new construction such as the World Trade Center, its attached shopping mall, and the Hilton Ramses hotel/shopping complex. The government sells desir­able urban land at relatively low prices to developers. The police then used to remove the “slum dwellers” (often the working poor and craftspeople whose families may have occupied the space for generations) so that the space could be transformed. The result is a modern cityscape of hotels, malls, skating rinks and movie theaters owned by the wealthy, patronized by the upper middle class, and employing lower middle class people as sales clerks and security guards—whose job it is to make sure working class people don’t come in. Even as they watch these glittering new projects materialize, the rural and urban poor suffer from a long decline in the quality of social services. There’s been very little investment by the regime in public schools and hospitals, so these services have continued to decline in quality even though 93 percent of primary level students are enrolled in schools, and a government-funded health-care system is supposed to ensure that all Egyptians have access to health care.